With one year down, the Cougars men’s basketball team is already looking to claw into their new Canada West division next season. Looking to improve on the growth of last season, the Cougars have turned overseas to add to their budding roster. 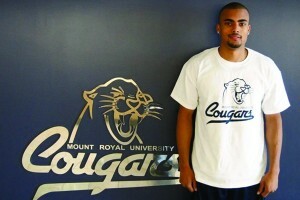 The prospective student who is creating a huge buzz in MRU athletic circles is Australian basketball talent Jaecob Snow. His future coach, Marc Dobell, gave a bit of Snow’s history to explain why he is garnering so much attention. Born in Australia, Snow moved to the United States for Grade 11, where he was successful in both basketball and track and field. As a senior in high school, Jaecob attended El Camino High School in Oceanside, California, where he played under Coach Ray Johnson, one of the most noted and most accomplished high school basketball coaches in California history. He led his team to an overall 25-8 record and on to the semifinals. Some significant achievements from his senior season were being selected as most valuable player in the Five Star basketball camp All Star NBA Orange vs. White game, as well as MVP of the Riverside vs. San Diego All Star game. Upon completion of highschool, he returned to Australia to train at the Australian Institute for Sport (AIS) until his current age of 19. Snow’s coaches described him as a committed student of the game, a leader, a great athlete and — most importantly — he knows how to win. Dobell said that Snow had interest from over half-a-dozen CIS schools and some U.S. interest, however after one short visit at MRU he decided it was a perfect fit and did not entertain any other offers. 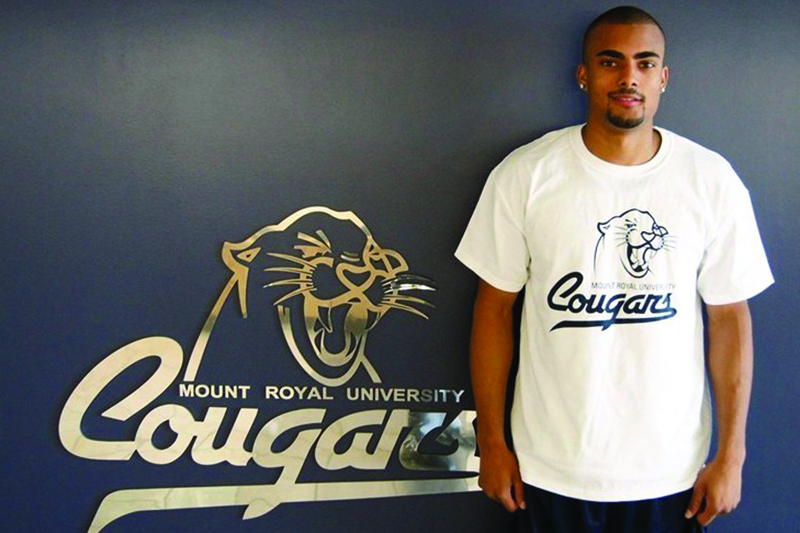 That quick decision could perhaps speak volumes for the growth of the basketball program and the bright future for athletics at MRU. According to coach Dobell, Snow will play a significant role and help the Cougars basketball squad to be competitive in Canada West. Next season should be promising for the Cougars basketball team and the athletics department as a whole. If they keep bringing in young talent of Snow’s calibre, the future looks promising for Cougar sports.